I met George on one of my walks along the beach soon after I got to McDougalls Bay. He was being interviewed by Get Away Magazine so I said I would catch up with him on another day. He has become quite famous in the area as he was also recently on SABC 2 in the 1st episode of a programme called “Shoreline”. It took me a number of attempts to catch up with him but yesterday I was eventually able to sit down and hear his story. George in front of his house. 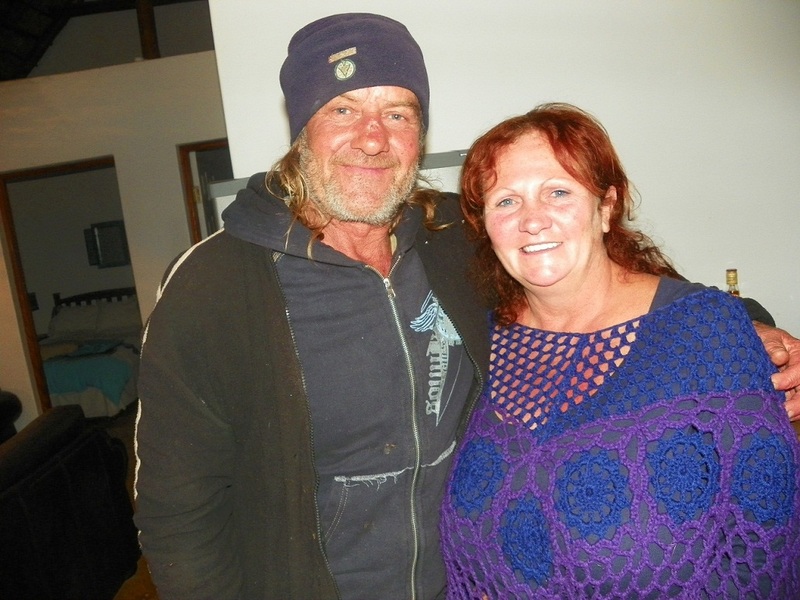 George, who is 57, is a well spoken friendly guy, who has been living in the area for the past 30 years earning a living as a diver, extracting diamonds from the sea at various locations along the West Coast. He is passionate about the sea and diving. 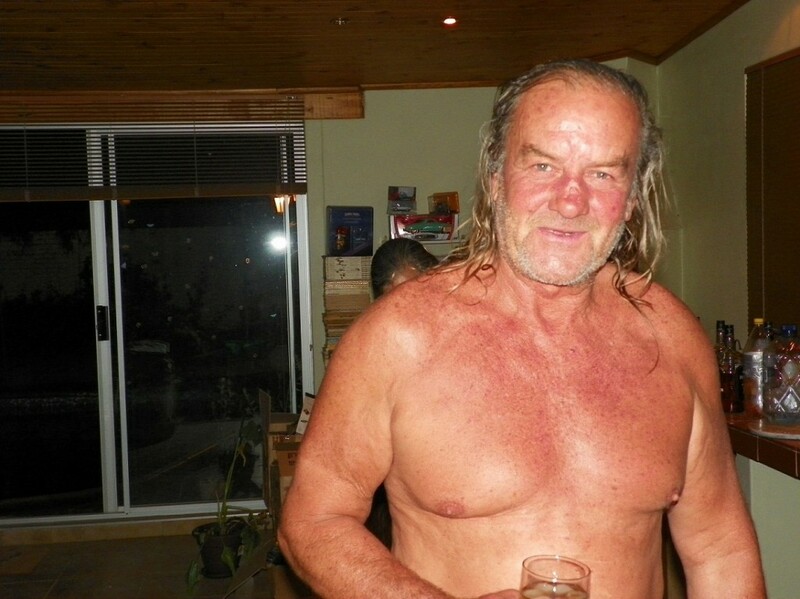 He is also a keen surfer and windsurfer and enjoys the solitude of living on his own at McDougalls Bay in his small house on the beach. The house right on the beach front. 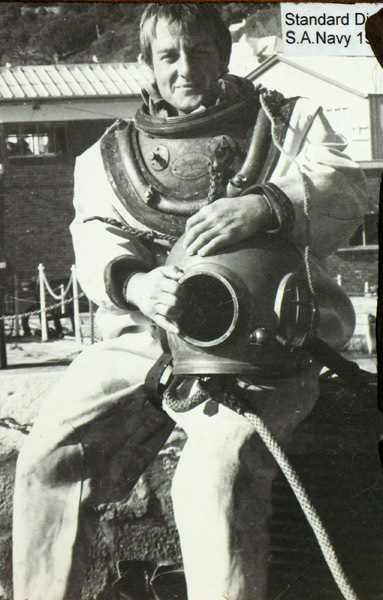 He received his diving training while serving in the navy at Simonstown. 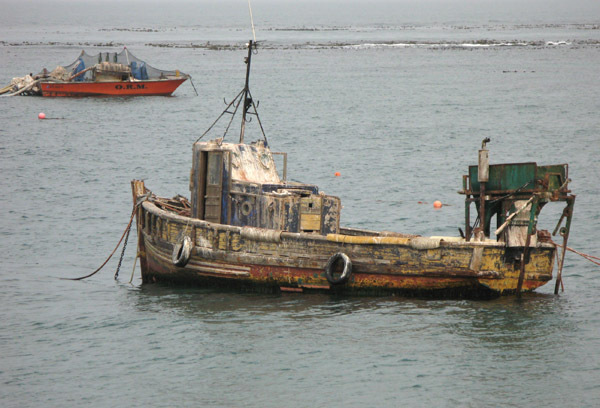 It was near Simonstown that he and a friend salvaged a fishing boat, the Arabian Star, that had sunk without major damage. 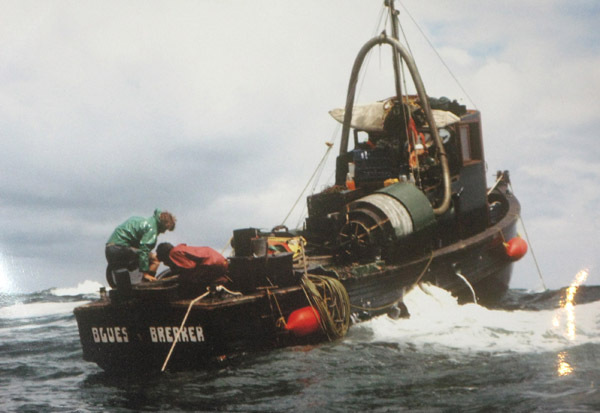 They restored, fitted out and renamed her Blues Breaker, then headed up the West Coast to try and make their fortunes. I have watched a video that George made called “Diamond Divers” and can say that you have to be slightly crazy to do that kind of work. It is incredibly dangerous, they loose at least 2 divers annually, very physical and really long hours for generally not much reward. George has been fairly lucky and only had one major accident, right at the beginning of his career, when he was hit in the face by a propeller. They can of course strike it lucky and have a really good pay day, of maybe R100,000, but that is an exception, a bit like hitting the lotto. They normally earn about R7,000.00 to R10,000.00 per month. These guys carry all the costs and only receive 50% of what they take out. They can only work when weather and sea conditions are favourable, which might be only 10 days of the month. 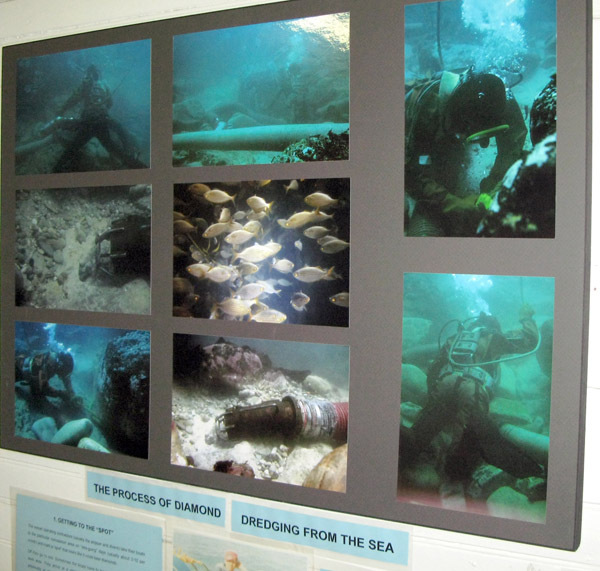 Some underwater photographs of the dredging process. George no longer works off his boat but from the shoreline. They use converted tractors to haul all the pipes, pumps and sifters right on to the rocks. In the video you see them working in the gullies as they look for and extract the gravel that contains the diamonds. I would not last an 10 minutes if I tried to do what they do. The once proud Blues Breaker is no longer looking too good. George is a multi talented guy and supplements his income in different ways. He is a keen photographer and videographer and has produced a video which he sells for R100.00. I bought one of the videos and it has some fascinating footage of what these men go through in order to make a living. Most of the divers seen on the video are not young, average age of 50+ , and must be extremely tough and fit to survive. Many of the younger, experienced, divers have left for the oil rigs where they earn a good wage and work in far better conditions. Front entrance to George’s house. 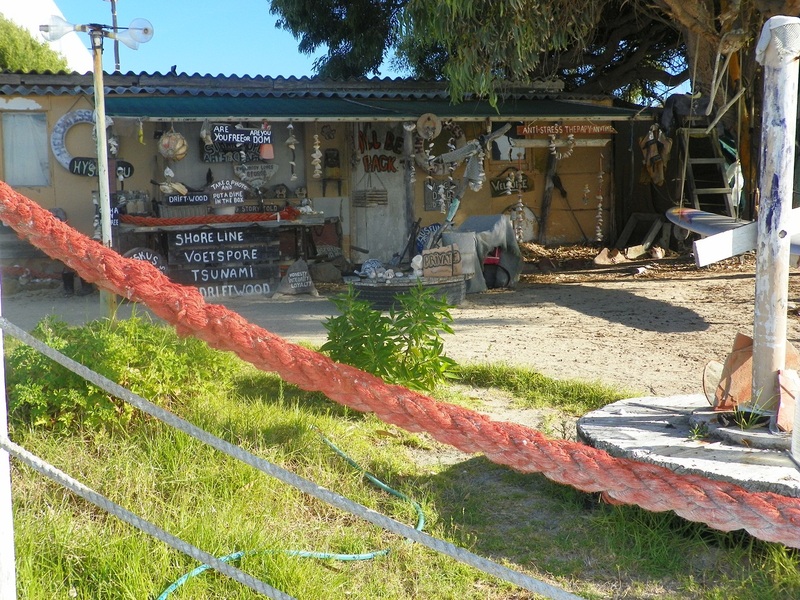 He has converted part of his house into a small museum for which he charges R10.00 a visit and he also makes various articles from driftwood which he sells. 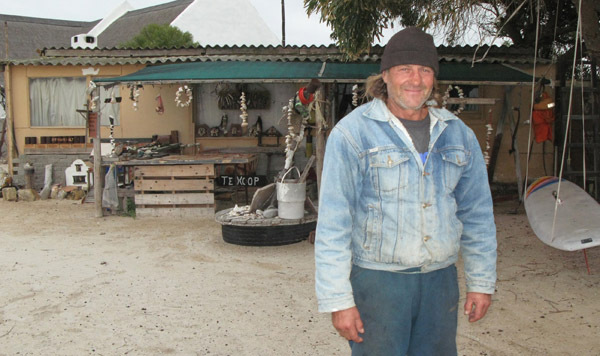 He is separated, in a very friendly way, from his wife who lives and works in Port Nolloth and has 3 daughters, the youngest of whom is just about to matriculate. 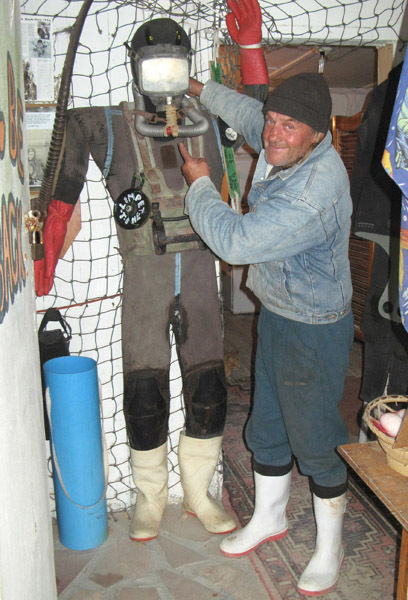 George with an old diving suite. 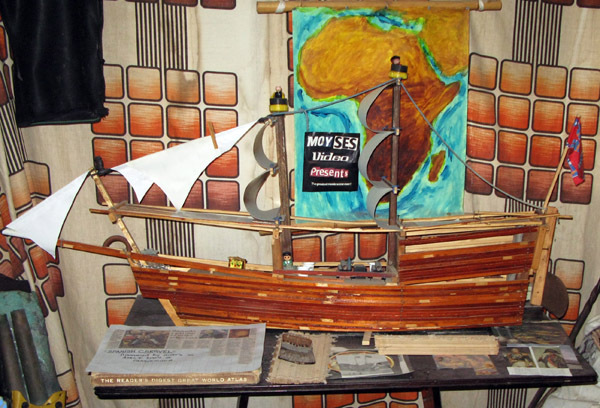 Model ship he made from scrap wood. Info about the model ship. 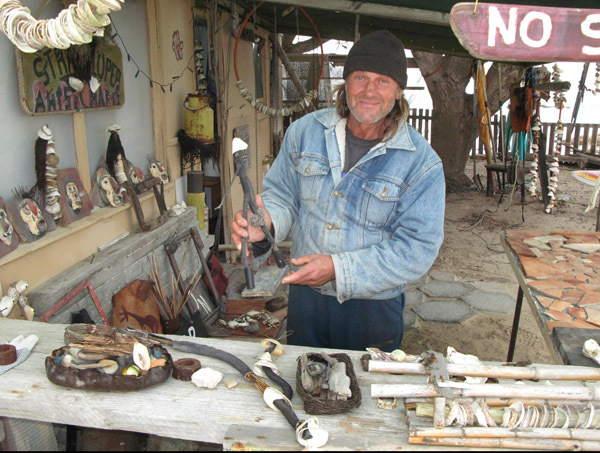 George with some of the goods he sells. I gather from the video interviews and what George says, that there is a lot of uncertainty as to how much longer these divers are going to be able to make a living if things do not change. Right now the only ones making money are the mining companies who take 50% off the top with virtually no cost to themselves. 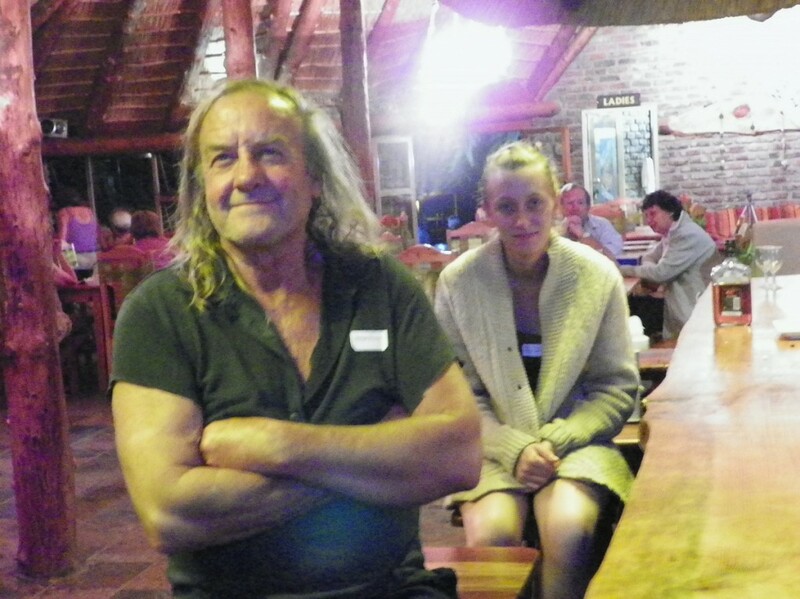 This post about George has been one of the most popular and most read so I thought I would post a quick update, thanks to Ludwig Venter, an old school friend who caught up with George and family a few weeks ago. Ludwig sent me some pix so I am posting these for all who might be interested. Ludwig and George meet again after 40 years. George's cabin which is right on the high water mark. 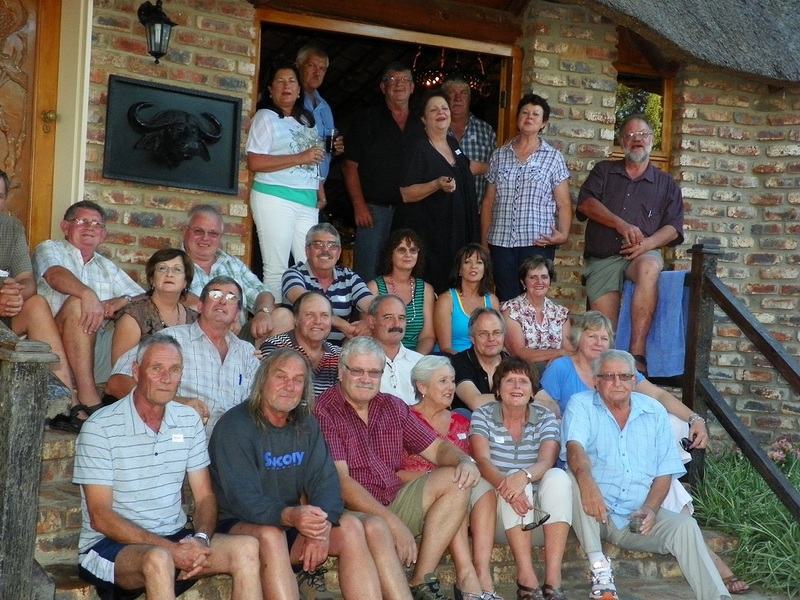 George went to his 43rd school class reunion in Senekal recently and his friend Ludwig Venter sent me these photographs to post on this site. George with daughter Helen looking at a slide show of his school days. George after a quick dip in the pool - still looks pretty fit for a 60 year old. Having a nice cold one. 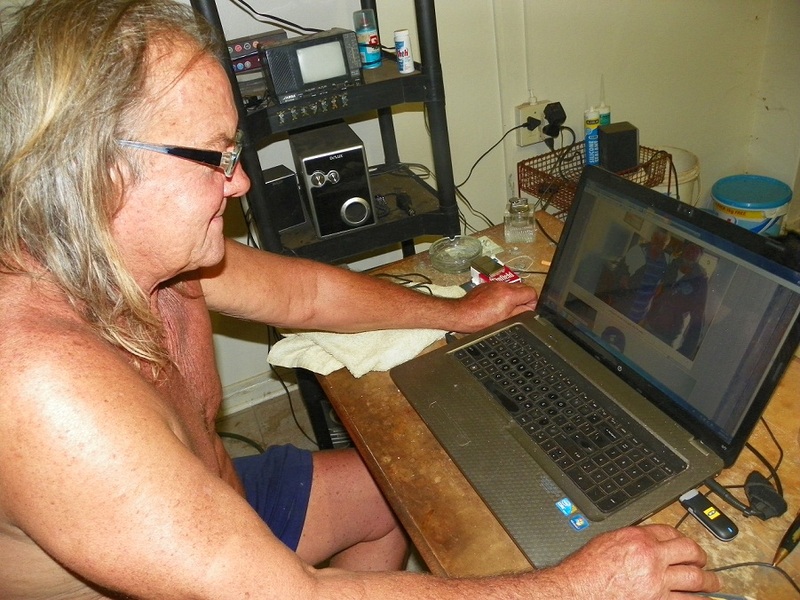 George checking out all the messages and photos about him on "Gone Fishing"
All the very best for the future George and may you strike the “BIG” one soon. Fascinating! I bet he was an interesting character to talk to! The little guy always gets the raw deal, doesn’t he? Wow, what an amazing life to live! You mentioned a pay day of R100,000 being extremely rare, have they ever had such a day? I couldn’t imagine anything more exciting than diving along the bottom of the ocean looking for diamonds and other interesting bits and pieces! This must have been on of your most interesting experiences thus far? It has happened but it is a bit like winning the lotto. Also they are man handling massive vacuum machines sucking up the gravel that contains the diamonds. They would only find out later what they had got. Ah yes, of course, I misunderstood somewhat. Anyone know how we can contact George to get a copy of the video – is it on DVD yet? You can contact George through either Debi @ 0835248528 or Dee @o278517395. 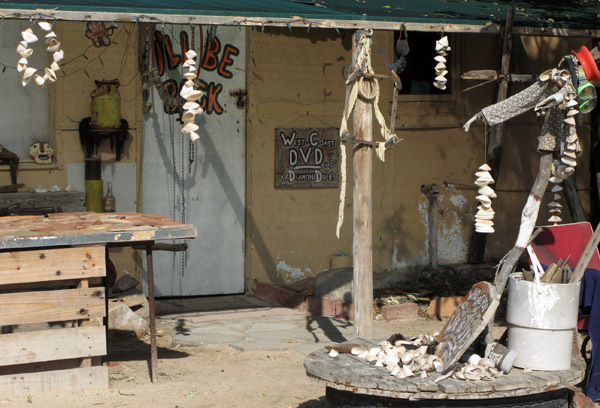 Also PO Box 442, Port Nolloth, Richtersveld, South Africa. Great to see my uncle George! I am his nephew. My mother is George’s sister, now living in Germany. I don’t have any contact with George but have fond memories of times with him! Thanks for the pics and article!! @Richard Glad you enjoyed the article and pix. George is my uncle, my mothers brother. 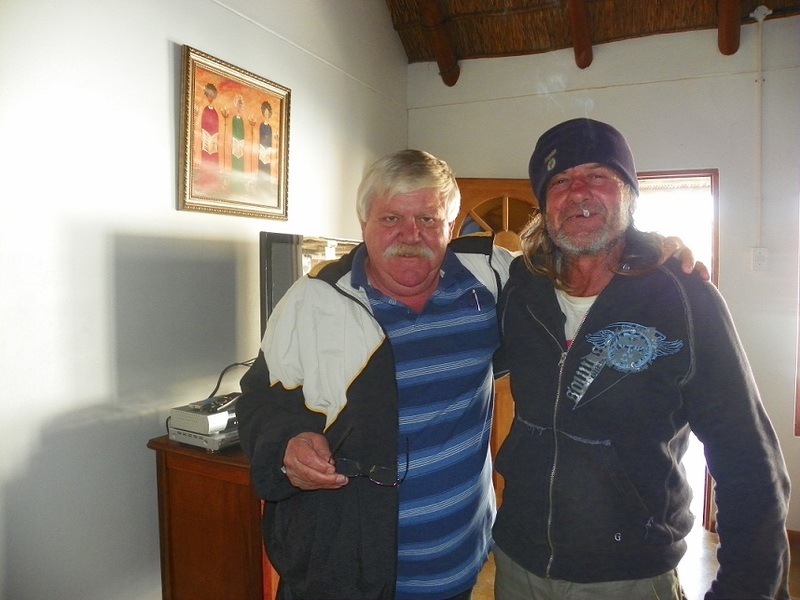 Have not seen him in many years, going to be in SA at the end of the year so will definately make contact again! Have watched his dvd, worth getting. Hi Jacques Yes I bought one of his DVD’s (he has now produced 2) and found it fascinating. Would love to see both combined, edited with commentary and good music and about a half hour long. He could do really well with that! I would sponsor to get that up and running to help my brilliant uncle George!! Anyone else want to chip in…..whose gonna do it ; )) Jacques? Sounds good! I have just called Debbi, and given her my e-mail so George can get in touch. As I worked in the television industry for 10 years prior to moving to London I can see the potential in his work… his life would make a great documentary… Something to think about!! This is a pure example of how social media and blogging can be so powerful and beneficial! Please keep us updated on what happens. @Richard@Jacques Wow this is quite something! I really liked George and would love to see something like this happen – both video and documentary on his life. The one factor against the video is that it was all shot on VHS so the quality is not to high. @Jacques@Richard Do please keep us all up to date as to what comes of all this. Hahaha, so weird I found this, George is a friend of mine! 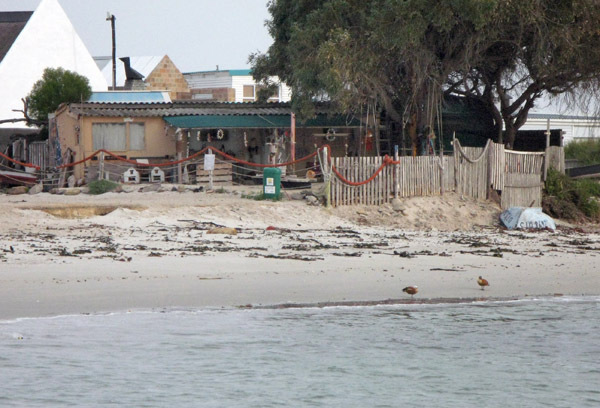 Actually going to Port Nolloth next week for a visit! Hi Kyle please say hi to George from me. This post had a lot of response and hopefully reunited him with family. Hi, will do so, Jacques! Feel free to add me on FB, I’ll put up a few pics there for you! 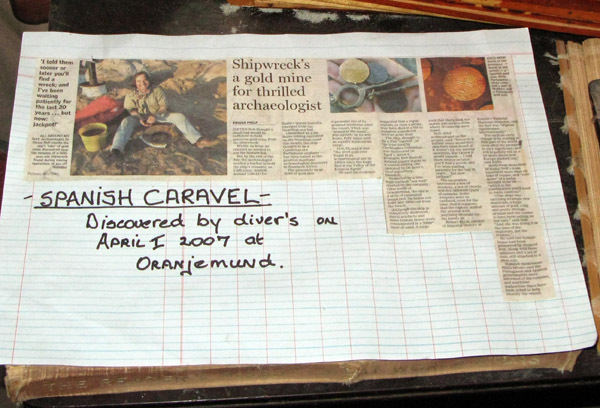 In the mid 70’s I met George in Durban where he was also diving, but for ………lead sinkers. Hopefully, this site is still active so that we can get an update, but I will try to get hold of Debi or Dee later today to get contact details to George…. I’d love to get in touch. Thanks AJ Smit….. In fact….. At the end of April (Long weekend)… I have my trip planned and I’m on my way to see George in PN….. I’m not sure if he knows about it yet… but I have spoken to Dee… (his daughter)…..
It’ll be an approximate 3,000km return trip for me and the first time that I see George since 1975/6 and I’m looking forward to seeing my old room mate again…..
We have a lot of catching up to do and I am worried that 3 days wil not be enough, but unfortunately….. that’s all I have available….. Will give you guys feed back when I get back. @ Ludwig – thanks for the update on George. Will e-mail you where to send some pix which I will append to the post. George inspires me….he understands something of life that many miss ……. 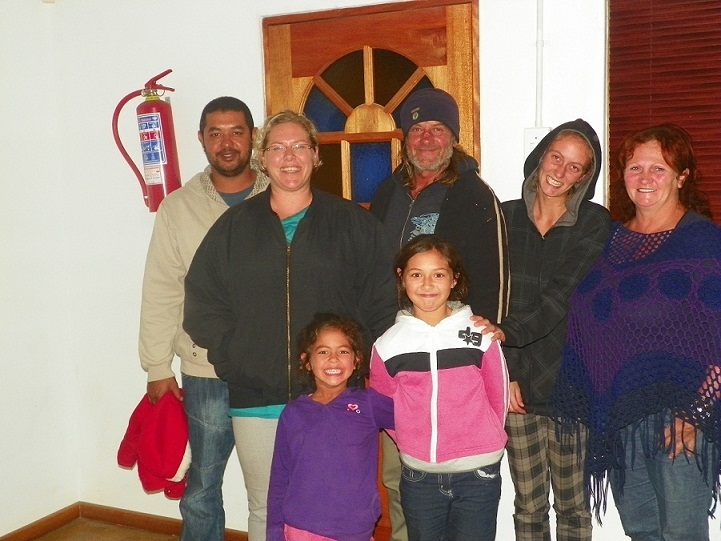 What a treasure this is to see our George in the pictures that Ludwig took when he was in Port Nolloth. The picture of Ludwig and George is priceless! 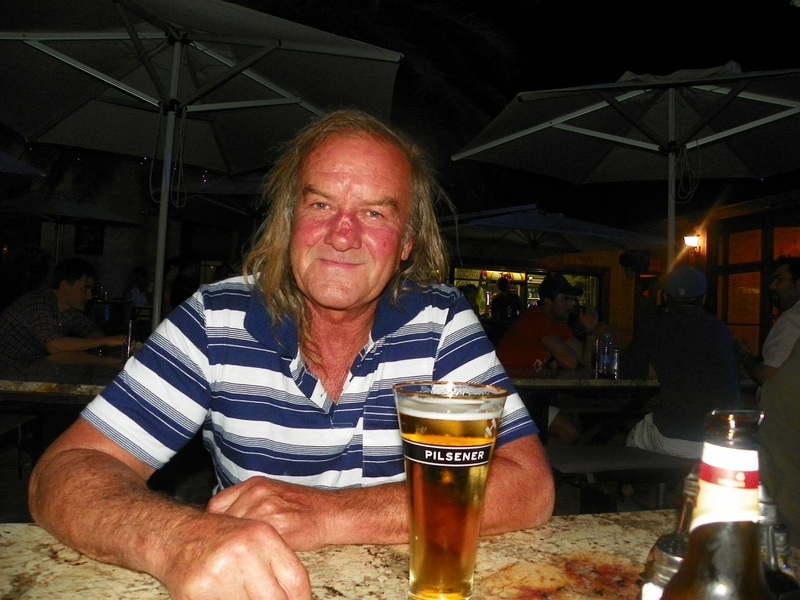 Great to see so many Senekallers responding to the photos and the site…… It is this site that ended my 42 year search for my pal and thank you Patrick for re-uniting us…..
May even lead to new long lost connections when they stumble across your blog….. Keep this live and growing…. Much Appreciated…. What a wonderful website, what a wonderful life! I was at school with George and always think he was a fascinating guy! Wonderful to see my Uncle George’s life being celebrated like this! Thank you. I’m a television producer working for US documentary program ‘VICE on HBO’. I’m trying to track down George Moyses in the hope he will be part of our show. I’ve seen your fantastic work with George so was hoping you may be able to point me in his direction. Any contact would be extremely helpful.